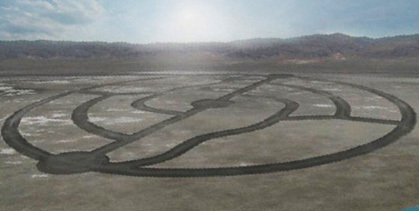 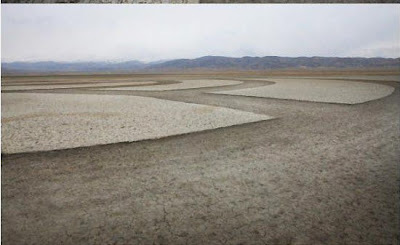 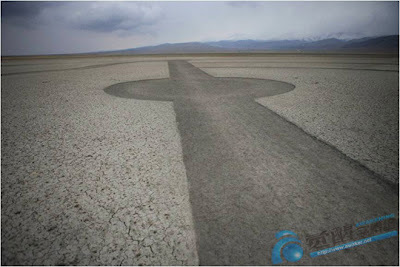 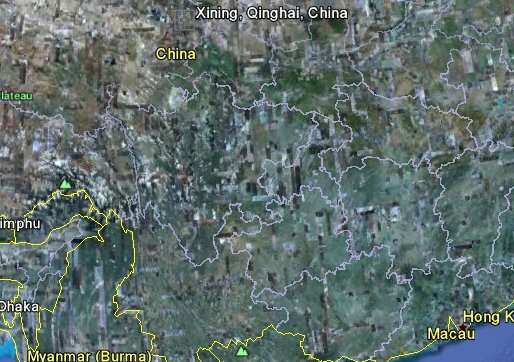 A strange series of huge 1.5 to 2 kilometer wide sand circles was spotted in a remote area about 3 hours from Xining on the Chinese Tibetan border on the Quinghai highway. Chinese traveler on Qinghai Highway southwest of Xining, China. If anyone knows more about this sighting please respond to this post.